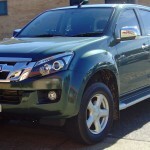 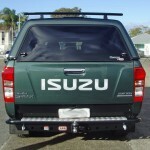 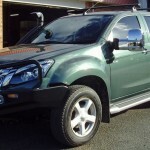 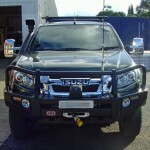 This Green Isuzu Dmax Dual Cab Ute recently received the full treatment from the team at Taree Off Road. 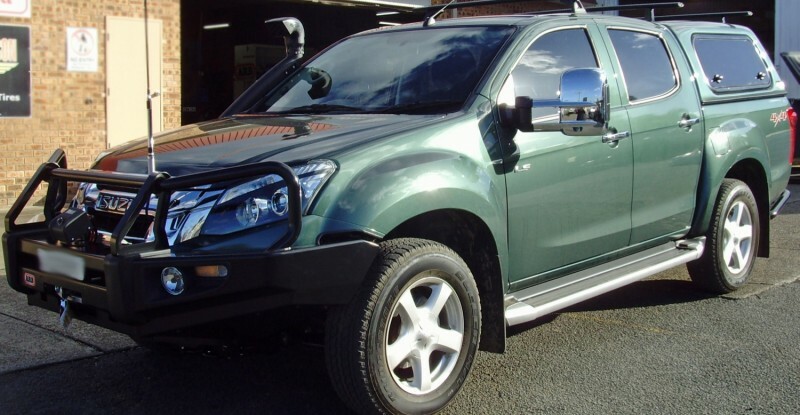 We fitted everything to the ute brand new and the end result is a go anywhere tow vehicle with full warranty on all work and products. 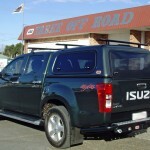 If you have a Dmax Isuzu Ute you want to setup for heavy towing and off road fun, come chat to the team at Taree Off-Road today! 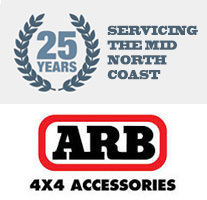 Call us on +61 2 6557 8527.